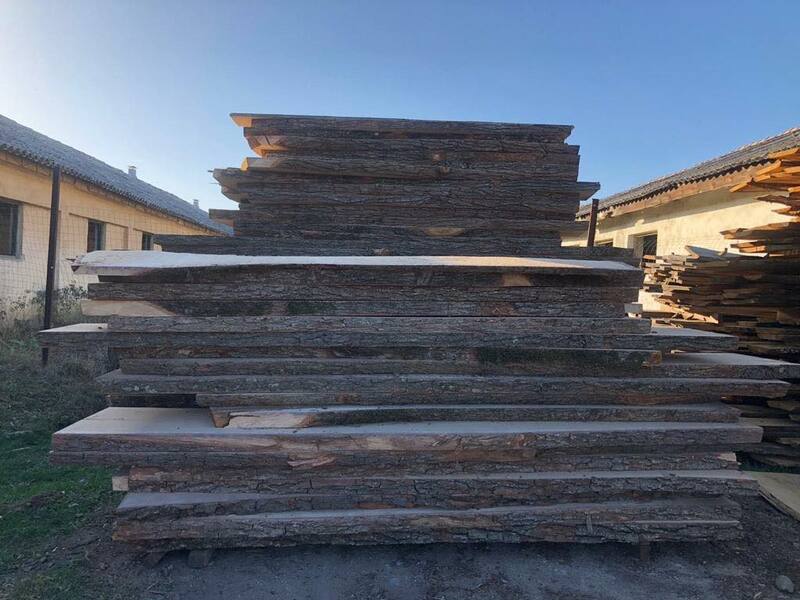 Sell oak timber - cut at customers order and specification - Demands and Offers for wood and wood products. 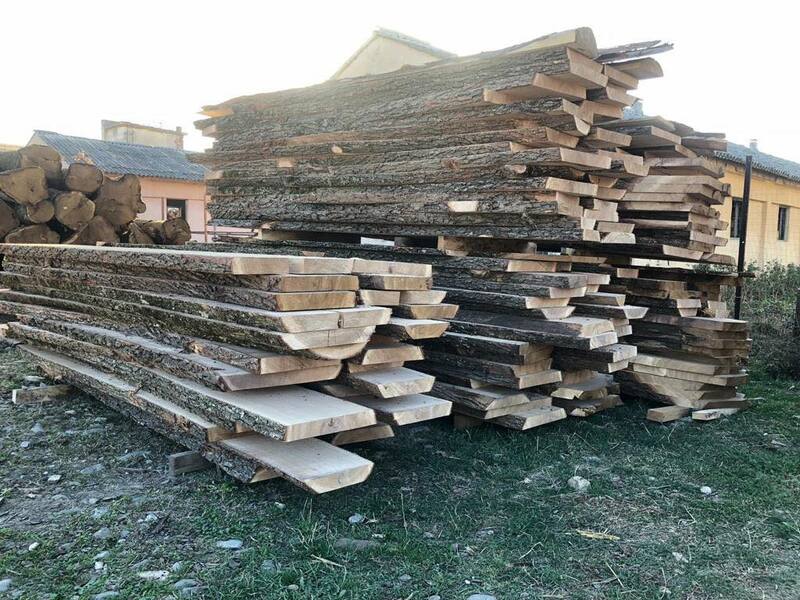 ID 466288 We are sawmill form Romania and we are offering at competitive price timber from oak wood. We are sawmill form Romania and we are offering at competitive price timber from oak wood.